I was once told that I would really value my strong willed kids one day, but that it would be hard raising them. But at the time I didn’t realize that strong willed and defiant were not the same thing, even if it was a fine line. I had to come to the conclusion on my own that Jenn and Emma could be stubborn and hold fast to their convictions while maintaining respect because over time I had seen it happen. I have also seen them cross boundaries where that strong will turned into defiance, disrespect, and an emotional roller coaster spiraling out of control. 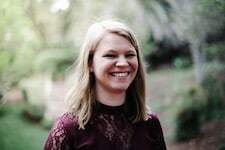 So, yeah… what about when that line crosses over and your child goes from being that strong-willed child to one who starts to become defiant towards everything that you say and do? I absolutely believe in the power of positive, authoritative parenting (though my husband and I do still fail). What does this even mean? It means we listen to our kids… we hear them out. It does not mean we let our kids rule the roost. In authoritative parenting, there is a balance of power. The parent has final say in decisions making, but they are open and receptive to hear the concerns and needs of their children to then weigh what truly does have the best outcome for everyone. So often when kids start acting out in defiance, there is what seems like a cycle of negativity. They start feeling a great sense of injustice and maybe like they’re not being heard even when they are. And in these moments it’s so important to find ways to connect and reset. 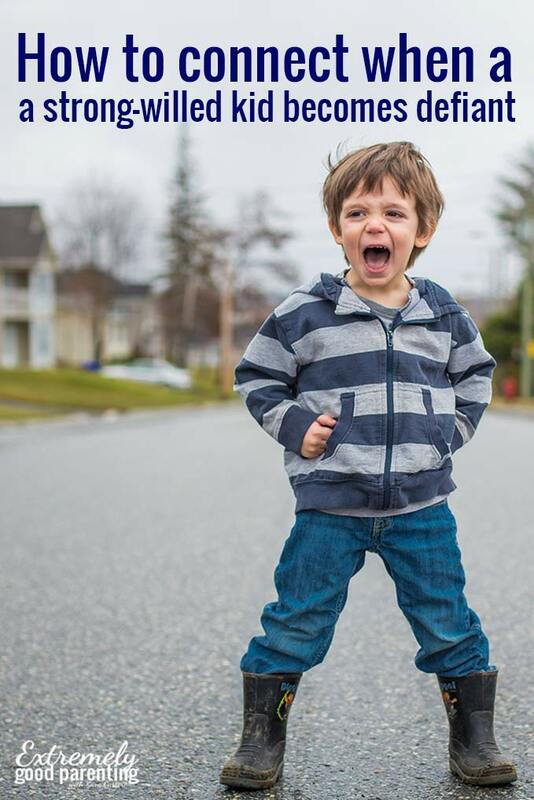 While sometimes troubleshooting behavior can be beyond frustrating, it’s important to take the time to truly try to figure out what is causing your child to act out of defiance in the first place. 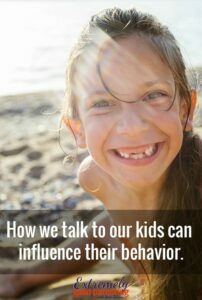 If your child is tossing out negative behavior to get attention, then there’s usually underlining issue. And if a suddenly your kids lose respect for teachers, caregivers, and you — the parent, then a bit of connection is one of the best things we can do in order to hit the proverbial reset button. Because… a negative attitude will not receive a positive outcome. So let’s meet our kids with positivity to breed more positivity. 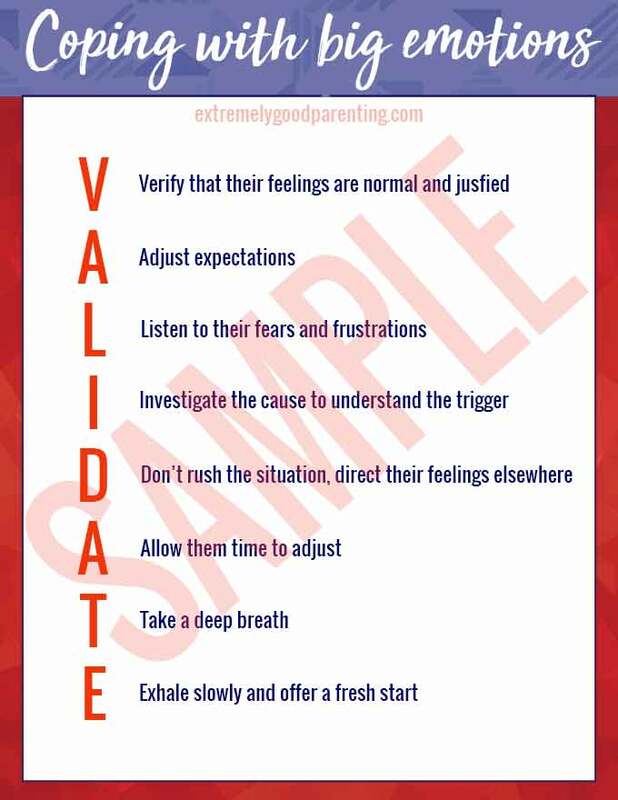 Check out our completely free VALIDATE chart to help with big childhood emotions. And by listening, that doesn’t only mean with your ears. You need to visually watch them, hear them, and monitor their actions to truly “hear” what they are trying to say. Remember that younger children often have a hard time trying to find the appropriate words to express the emotions that they are feeling. This is why you have to LISTEN to everything that they are saying to you, both verbal and non-verbal. If your child is telling you one thing, but showing you signs of something else going on by their body language, you need to take the time to be there for your child and be patient with them during this time. When you talk to them, don’t try to solve the problem immediately. Sometimes, your child may just want to vent about something and it happens to fall down on you. They need to get it off their chest, they are frustrated, and you happen to be the person that is right there with them listening and getting quite an earful. This is especially true as our kids get older. They aren’t looking for the “parenting” guidance, but more of just an ear to get those feelings of frustration out of their head. It’s common as a parent to want to give advice to try to fix the situation quickly, but that may not be exactly what your child needs at that moment. And it definitely doesn’t help them learn to make tough decisions on their own. The moment we allow them to think through situations and then actually ask for our help is the point in which our kids feel empowered but also supported. Only you know what your child likes and doesn’t like. If your child is being defiant and shows no signs of having a change of attitude, sometimes a little space is needed for everyone to step away, and regroup before interacting again. It’s okay to give them their space when they are having a hard time processing their thoughts and emotions. It allows them to pause and think even more about their feelings and then take steps to start calming themselves down as well. Plain and simple…just give your child a hug no matter how old they are. Let’s be real with one another…emotions are hard even as adults. Some days, we want to cry and have a mini-adult tantrum as well. And if your child is having a hard time listening to you, and having a hard time with having appropriate behavior, then it’s time to skip past the talking phase and just hold them. Reach out, and offer a hug to your child, without saying any words. Sometimes, that anxiety and pressure that they are feeling has nothing to do with you, but you’re the one that is there with them to take out their frustration on. Show your child that you understand, that you care, and that you want to just hold them during this difficult time, and then do just that. When your child is displaying defiant behavior, the initial instinct may be to push back with a stern approach to try to get the situation under control. Instead of that approach, try a gentler approach that respects the emotions of your child enough to not try to downplay what they are feeling. By being there with them and for them, that aggressive attitude that they are displaying and having may slowly disappear the longer that they work on calming themselves down. Sign up for our weekly newsletter and you’ll also get this great download. Simply click on the image for a pop-up! This is so spot on and really helps. So happy to hear that. Thank you!